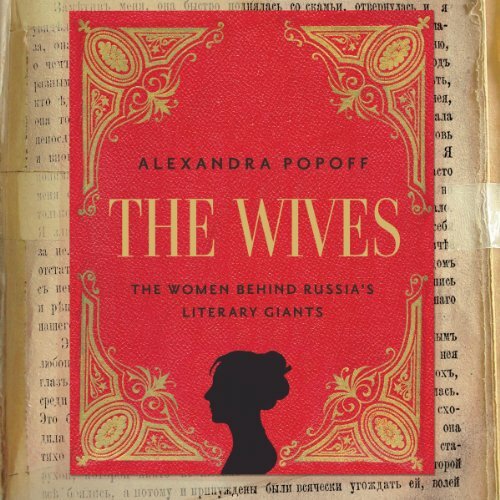 Showing results by narrator "Susan Finch"
In Russian literary marriages, the wives of some of the most famous authors of all time did not resent taking a "secondary position", although to call their position secondary does not do justice to the vital role these women played in the creation of some of the greatest literary works in history. Living under restrictive regimes, many of these women battled censorship and preserved the writers' illicit archives, often risking their own lives to do so. They established a tradition all their own, unmatched in the West.